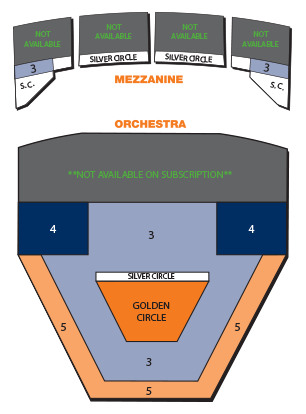 Subscription packages for Tulsa Ballet performances provide you with the best seats at the deepest price discounts. Creations in Studio K features world premieres by Ma Cong and Garrett Smith, and a third work to be announced. Signature Series features Glass Figures (Ma Cong), O Balcao de Amor (Itzik Galili), and an untitled new work by Penny Saunders. Subscribers can add-on tickets to The Nutcracker (December 7-22, 2019) at a discounted price until July 31. Full Subscriptions are available for purchase now by calling (918) 749-6407, visiting the Tulsa Ballet Box Office, or clicking below. Need more flexibility? You can Choreograph Your Own Season and choose only 3 or 4 ballets, including The Nutcracker. Flexible subscriptions are not yet on sale, check back soon! Be sure to add-on the TBII Mini-Season to your package! See two additional performances spotlighting our talented second company. 10 BEST REASONS TO SUBSCRIBE! Get 5 ballets for the price of 4 — it’s like seeing Dorothy & the Prince of Oz for FREE! Priority consideration when upgrading or moving seat location. Free ticket exchanges within a production. Free ticket reprinting if your tickets are lost or stolen. Subscriber hotline for personal attention to your ticketing needs. Opportunities to meet the dancers and the artistic staff. 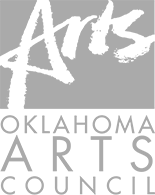 Tax deduction on tickets that are turned in for a performance you cannot attend. Keep your favorite seats season after season. Purchase additional tickets before they go on sale to the public. Upgrade to a 7-ballet package when you add the TBII Mini-Season to your order for an additional $40 per person (a savings of $20! ).